By the numbers: Almost 50 million Americans didn't live within an hour of a level 1 or 2 trauma center as of 2005, and rural hospitals have closed in droves since then. 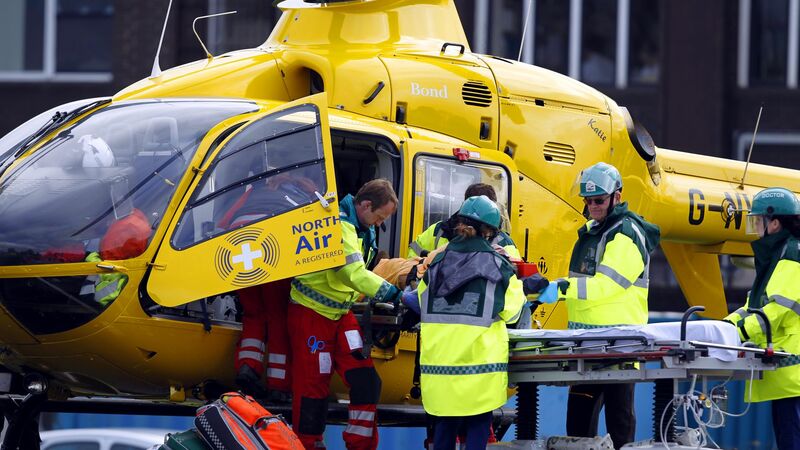 Air ambulances have filled that gap, growing dramatically just in the past few years. Their price tags keep growing, too — the median cost of an airlift is now about $30,000, per CNN.